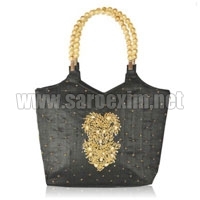 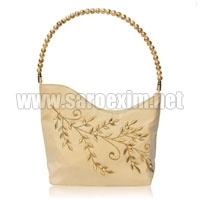 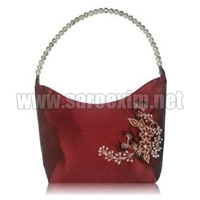 Beaded Handle Handbags, offered by us, are available in great color combinations which look great. 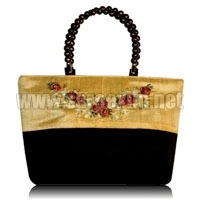 Beautiful shapes and patterns are embroidered on these Beaded Handle Handbags to enhance their appeal. 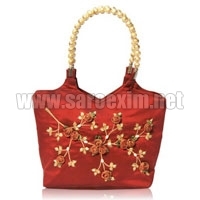 These Beaded Handle Handbags come with beaded handle with makes them easy to carry. 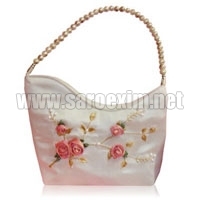 These beaded handles also look fashionable as beautiful beads are put in a strong thread or chain.